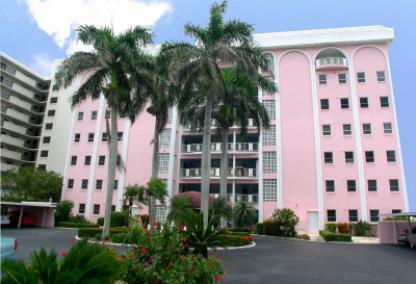 Located directly on the downtown Sarasota Bayfront, Le Chateau was built in 1971. Many of the condos have been updated or renovated to the standard expected by today's buyers. Owners enjoy the proximity to many of the city's attractions, shopping and local restaurants. Downtown is easily accessible from this hidden gem. The community pool is on the waterside of the property providing a great spot to gather with friends and neighbors for beautiful sunsets. The building provides residents with assigned and covered parking. There is also an additional outside storage room unit available for owners. The Ritz Carlton is adjacent to the building offering a great place to celebrate special events and lively nighttime entertainment. Contact our team for more information on Le Chateau or any other downtown Sarasota property. Our experienced agents are ready to assist you with all of your downtown real estate needs.